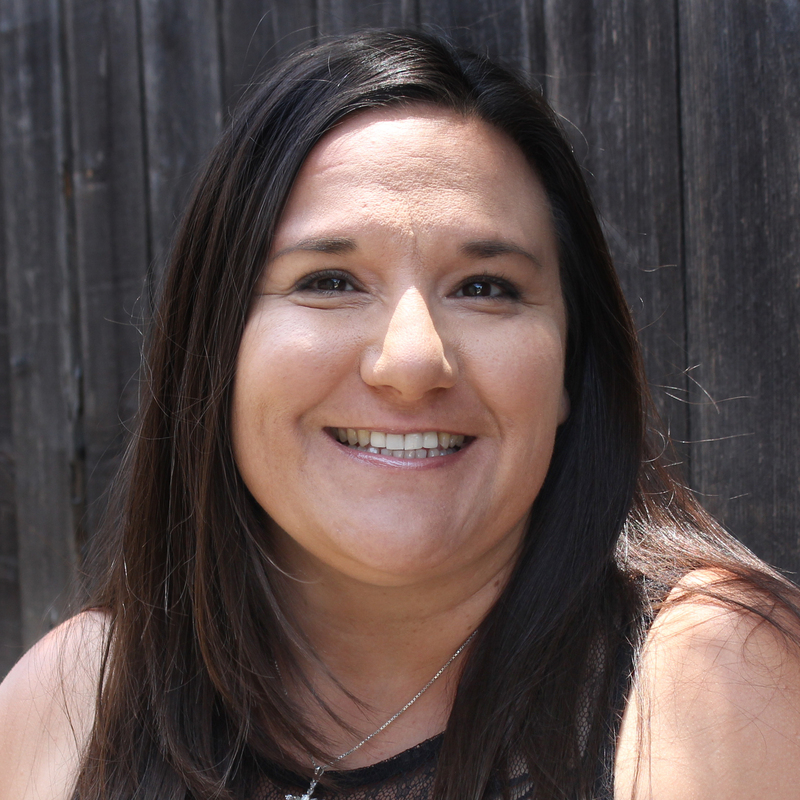 Staff - Little House Inc.
Samantha is a state certified addiction specialist and is currently completing her Associates in Sociology at Cerritos College. After working in the Social Service field for 9 years she felt called to find a way to serve her direct community here in Bellflower and accepted a position with Our Place Housing Solutions. Samantha is passionate about serving and supporting her neighbors in need. She is the wife of Bay and the mother of Iris and Elijah. Andrea was born and raised in San Pedro, CA. and resides there currently with her husband, Mike Calandrino and 7 children; Angelina, Jazmyn, Andre, Alex, Mikey, Natasha and lil Angelina. She began working in the substance abuse field in 2007 as a Youth Ministry Leader and has had many varied experiences since then. She passed her state Boards of Alcohol and Drug Counseling, and is working toward her LAADAC licensure. Her foundation is faith based and she focuses on assisting clients to love themselves again by gaining self worth. So many are stuck in shame and an unforgiving stigma of themselves, this gives her an outlet to teach the unconditional love of God. Loretta is a grateful recovering addict, whose 30 year history of drug abuse, homelessness and domestic violence has given her the passion and experience to help change the lives of women who are suffering from addiction as well. She is a student at Long Beach City College working towards a degree in Human Services; she is registered with California Association for Drug/Alcohol Educators. Loretta began working with Little House Inc. in October 2011. Her passion for helping women has changed lives, reunited children with their mothers and brought families back together. Kathy is a grateful recovering addict. She got her new lease on life April 21, 2000. She is a Registered Recovery Worker (RRW) with the State of California. She has 2 awesome children. A son whom is married and has given her 2 handsome grandsons. Her daughter is currently in her 4th year at a Cal State University. She feels fortunate to have been able to go back to school and to be able to work in this profession. She previously worked at another woman’s rehab for 6 years. She may be the “new kid on the block” at Little House, but she is so excited to be working with the women and other staff.